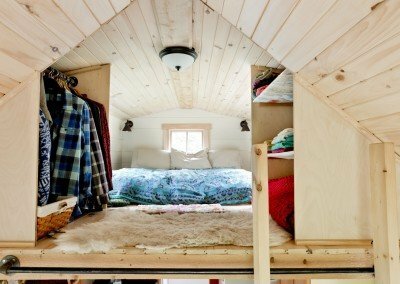 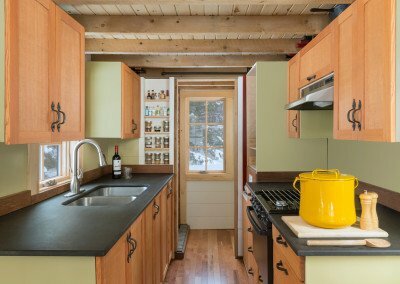 Most tiny houses builders make the most of the space they have available to them by incorporating a loft into their build. 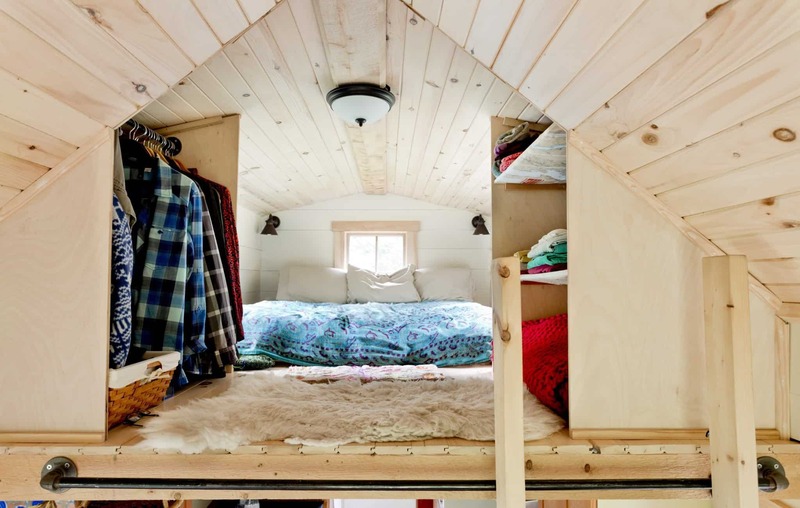 The loft area is then used as a bedroom, and it's accessed via a ladder. 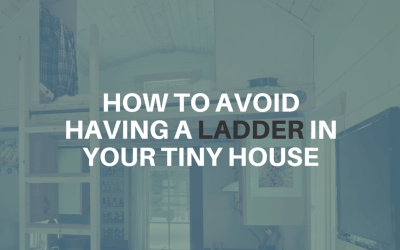 This all makes space-saving sense. 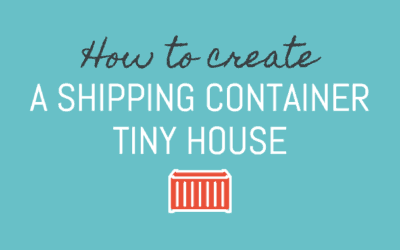 In this article, we're going to explore what makes a shipping container a great starting point for a tiny house, what drawbacks shipping containers have, and how you can build your own shipping container tiny house. 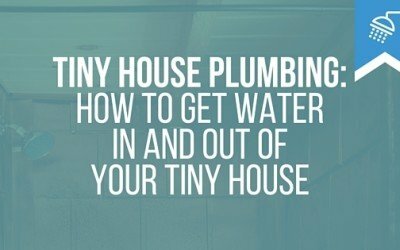 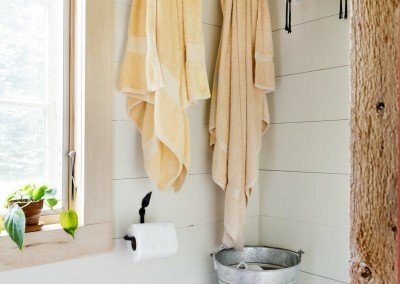 One of the parts of building a tiny house that many people worry about is tiny house plumbing. 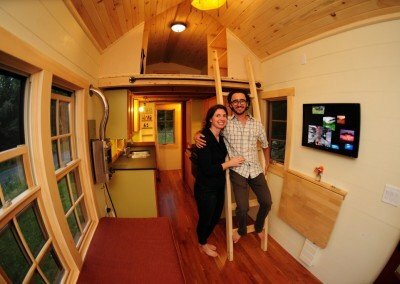 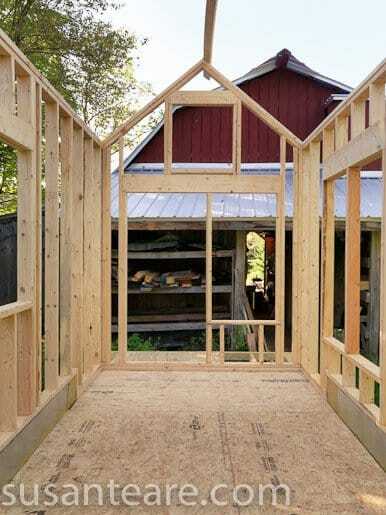 This is one big area where your tiny house will be very different from a regular house. 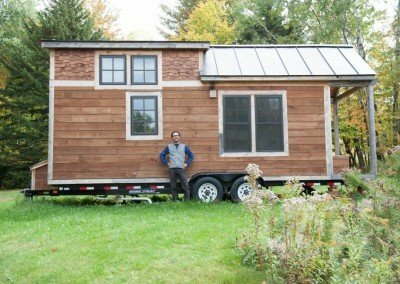 While normal houses generally have permanent access to water because they're on the grid, when your house is mobile, there's no guarantee that you'll always be near to a water source that you can hook up to. 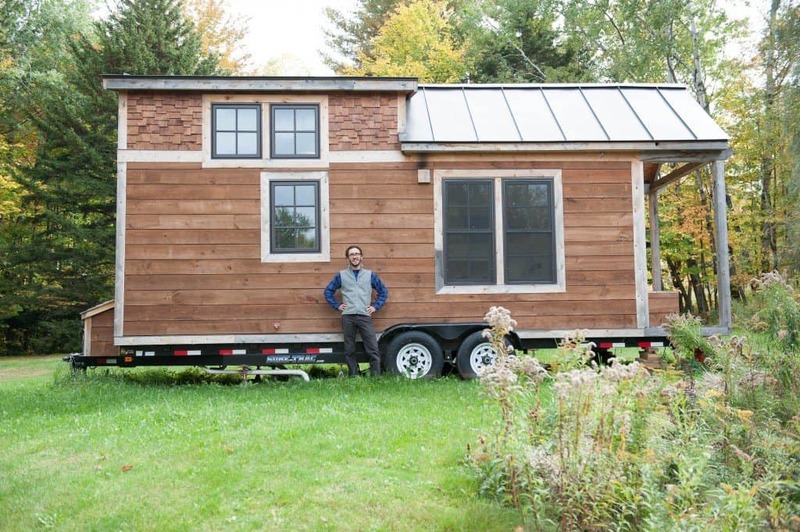 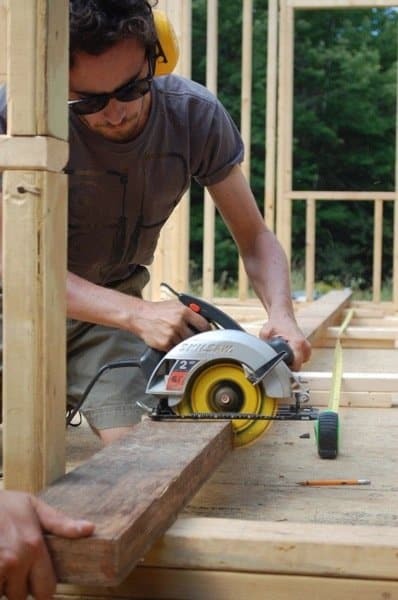 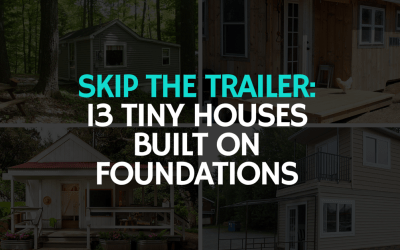 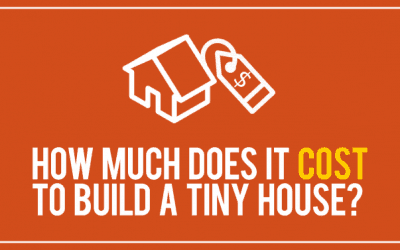 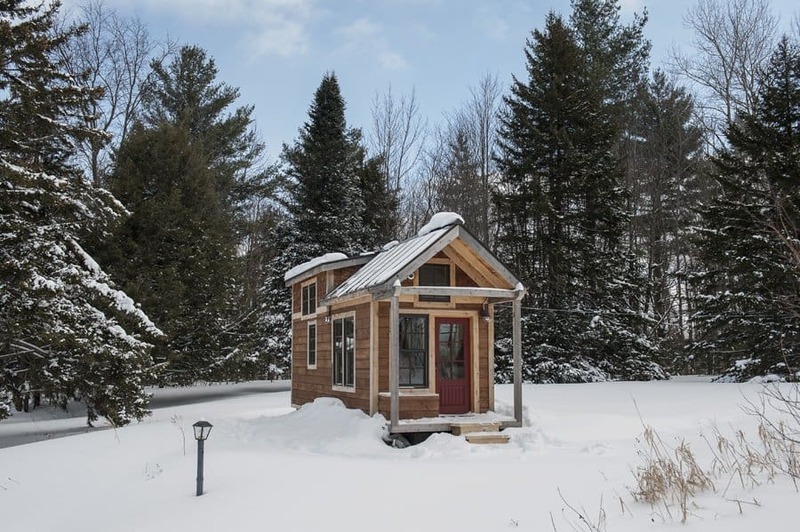 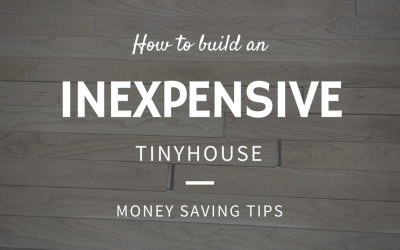 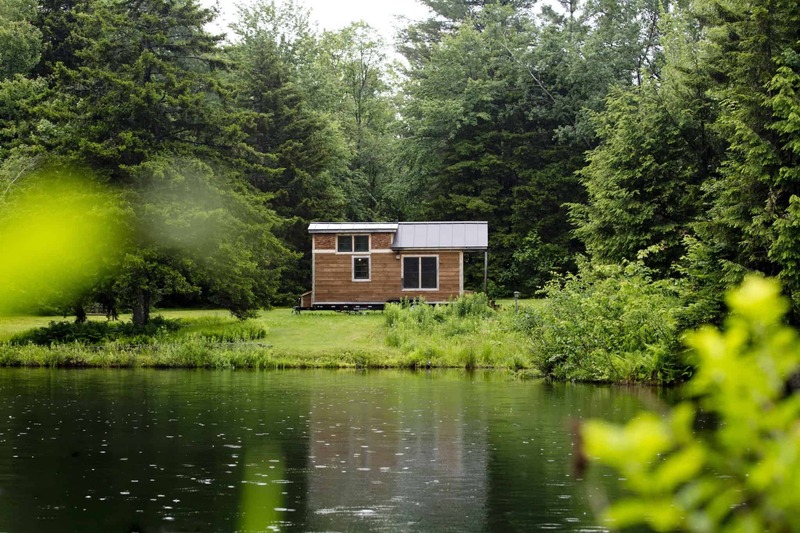 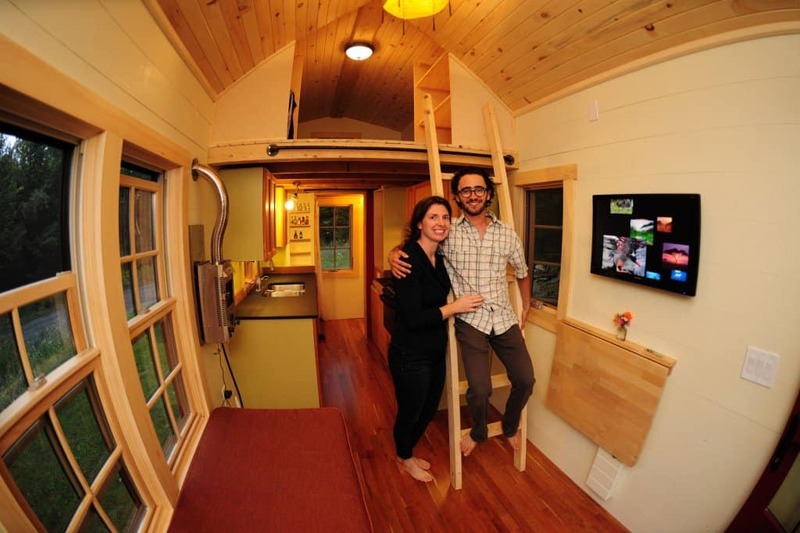 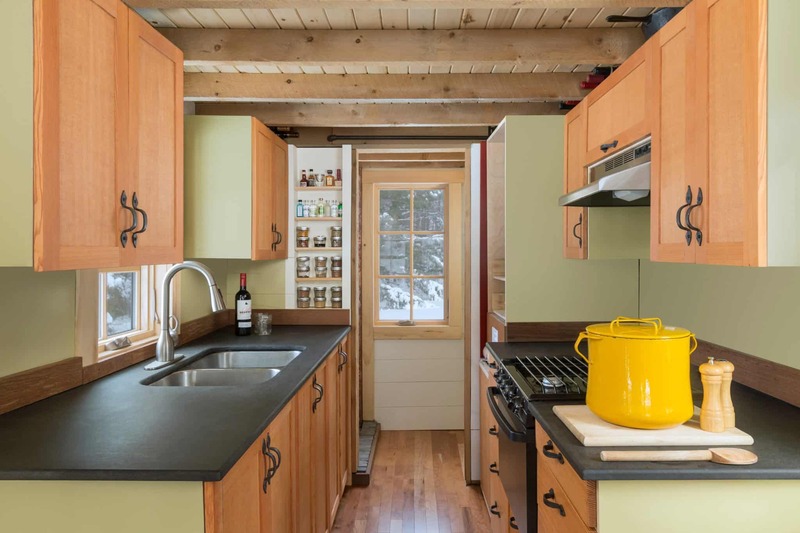 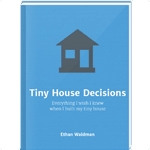 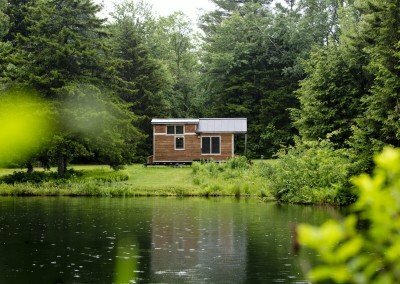 One of the questions I get asked most often is, “how much does it cost to build a tiny house?” Of course, that's a difficult question to answer because the cost of building a tiny house varies enormously. Just as it's impossible to say how much it costs to build a regular house, it's impossible to give one definitive price for tiny houses.